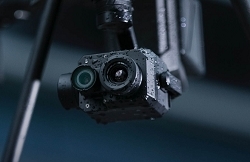 DJI has released the Zenmuse XT2. 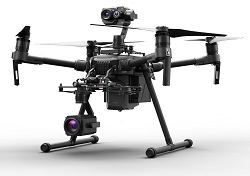 This powerful setup combines the FLIR Tau 2 and a 4k visual camera, on a single gimbal. This setup gives pilots more options for expanding their payloads on the Matrice 200 or 600 series. 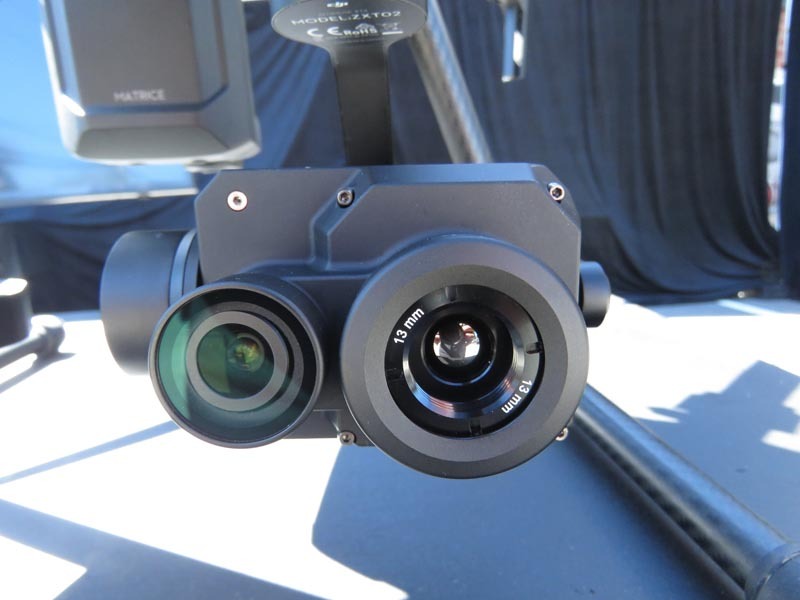 Quadrocopter was invited to be apart of the product unveiling at Menlo Park Fire Department and see this camera in action. One of the features that we most liked was the FLIR MSX picture mode. This allows the image from the visual camera to be overlaid on the thermal image, giving the pilot more details and the ability to read import information such as Hazmat placards.To learn more or to request a quote, contact us today. 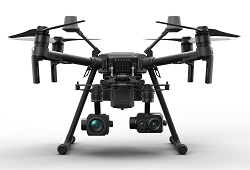 Click below for more information on the DJI Zenmuse XT2 and stay tuned for more hands on testing to come.